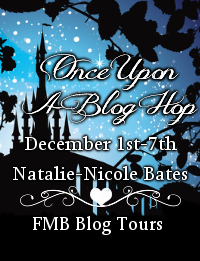 The Once Upon a Blog Hop has ended. Thanks are offered to the organizers: Natalie-Nicole of Natalie-Nicole Bates and Holly of Full Moon Bites. There are two winners in this giveaway due to a technical glitch (either a problem with Rafflecopter or a lack of sufficient caffeine for my brain...guess which one was the actual cause). Congratulations Mary P. and Sherry S.! 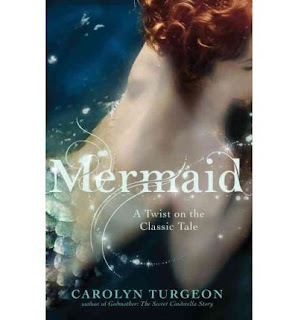 I hope that you'll enjoy reading Mermaid: A Twist on the Classic Tale by Carolyn Turgeon as much as I did. Thank you to everyone that stopped by and entered.